Rye Bread Topped With Eggs, Avocado And Spinach - I Am Proud Of My Kids! Heat coconut oil over a medium-high heat in a pan until melted. Add the eggs to the pan, cook until egg starts to whiten (approximately 4-5 minutes). Meanwhile, mash the avocado, and set to one side. Top rye bread with the mashed avocado, spinach and eggs. Sprinkle flaxseed on top to serve. Nutrition: 516kcal, 40g carbohydrates, 21g protein, 32g fat, 3g sugars. 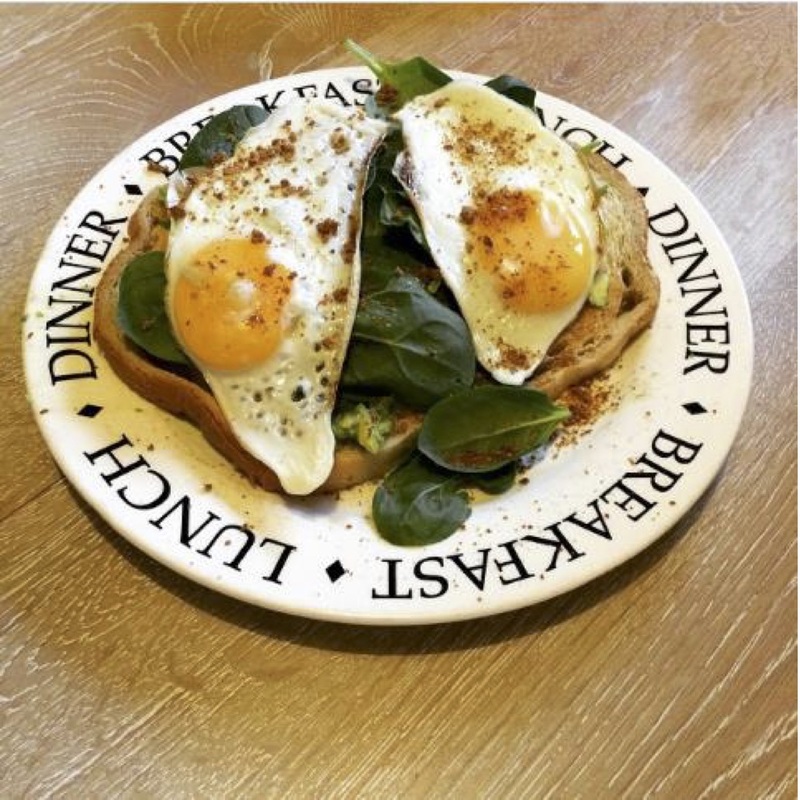 Be the first to comment on "Rye Bread Topped With Eggs, Avocado And Spinach"